It’s hard to believe that Thanksgiving is next week. Where has the time gone? I’ve barely started to think about the holidays and what I’m going to prepare this year other than ordering a turkey. Some years we’ve had a large crowd while others not so big – like this year, I think we’ll just be seven. A small number for all the food I’ll be cooking up. Every year I always make a Homemade Cranberry Sauce. However, only half of my family likes cranberry sauce, leaving me to send it home with other family members or eventually tossing it. This year I’m making a Warm Fruit Compote to replace the Cranberry Sauce. I was a bit concerned since my mom is a HUGE fan of Cranberry Sauce. So I decided to make this, and take it by her house to have her check it out. When I brought it over I simply mentioned that I made this and wanted to see what she thought of it. The first words out of her mouth after sampling it were, “You’re leaving this here, aren’t you?” I knew then it was a hit. I mentioned I’d thought of serving this in place of the Cranberry Sauce and she was “fine, this is delicious.” So I decided I’d share the recipe with you. This morning I shared the recipe in a live Periscope while cooking up the entire recipe, start to finish. You can watch it here if you like for the next 24 hours. Then #Periscope removes the video forever. If you’ve never been on #Periscope before and you’re a member of Twitter, then you’ve already got a password and login. Otherwise, it’s simple to create one. I hope you’ll check out my video. Also, now #Periscope allows you to fast forward through replay videos so you can view the content that you want by simply holding your finger down on the screen of your mobile device, or using the mouse on your PC. Please post your comments and questions below if you have any questions after viewing my video or recipe. 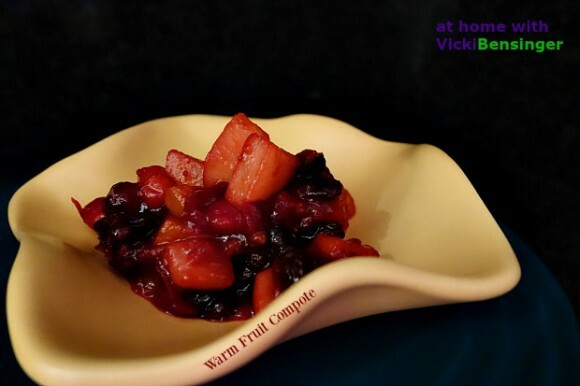 This Warm Fruit Compote will be ideal on top of your #Thanksgiving Day turkey, as a side, over ice cream, and even stuffed inside puff pastry. If you’re not a fan of one of the ingredients then sub it for something else. 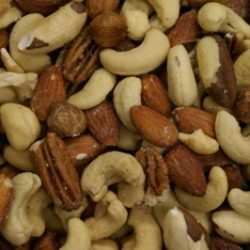 If you’re a fan of nuts, then by all means add some pecans, walnuts, or whatever else you desire while cooking. If you really want to doctor this up, add a splash of an orange liqueur such as Grand Marnier at the end. You’re the cook, so create as you please. This is merely a template by which you can follow exactly, or change to suit your palate. 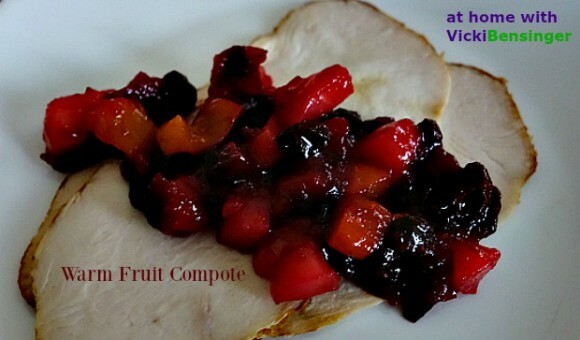 Check out the health facts for the ingredients in the Warm Fruit Compote at the end of my post. It’s not just tasty, but good for you too! This quick & easy dish is the ideal compliment to your Thanksgiving dinner. Place all of the ingredients except for the Grand Marnier, if using, in a large pan (12″ diameter, at least 3″ deep) on medium high heat and bring to a boil. Stir constantly as it thickens, until the tracks left by the spoon don’t fill immediately. 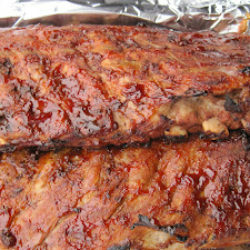 Cook another 2 or 3 minutes. Remove from heat and stir in Grand Marnier, if using. Spoon into a large bowl and allow to cool until it reaches room temperature. Store in an airtight container in the refrigerator for up to a month. Can be used cold, room temperature, or warmed. Some health facts about some of the ingredients in this dish. Urinary Tract Infection - Cranberries have been known to be a great food for treating urinary tract infections. These berries have hippuric acid, a strong antibacterial that helps keep off infection. Antiviral -The berry's hippuric acid is good for more than just treating urinary tract infections. It is also a potent antiviral, able to fend off numerous species of virus. Kidney Stones - Cranberry juice is helpful in preventing kidney stones because of its quinic acid content. This compound is not broken down in the body, so it makes urine slightly acidic, allowing it to break down kidney stone formation. Cholesterol - Drinking cranberry juice or eating cranberries on a daily basis has been shown to help lower total cholesterol, and especially LDL cholesterol, the bad kind. Lowering cholesterol helps in preventing heart disease. Antioxidants - Cranberries have a high level of phytochemical antioxidants, nearly five times as many as broccoli. These antioxidants help to prevent oxidative damage caused by free radicals, which can cause cell and DNA damage. This looks really good! And is a bit different. But so totally perfect for Thanksgiving! Lot of flavor in this, and really pretty. Thanks! So fruity and delicious…just the right one I would love to serve on holidays. What a delicious alternative to cranberry sauce. I’m the only one who’ll eat the latter around here, so I’ve just been skipping it the last few years! Great idea Vicki. I love cranberry sauce but this is so much more versatile. I bet it would even be good over ice cream! It is great over ice cream or even in puff pastry. I hope you’ll give it a try. 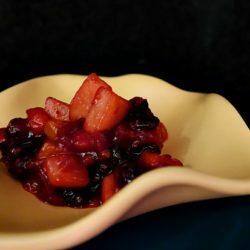 What a fabulous change from plain old cranberry sauce! It’s delicious and versatile. I hope you’ll try this. What a great change for Thanksgiving! We love cranberry sauce but we do like to mix it up sometime. Great dish! This year everyone tried them much to my surprise vs. the cranberry sauce which is tried by only a few. Lovely compote! Thanks so much! 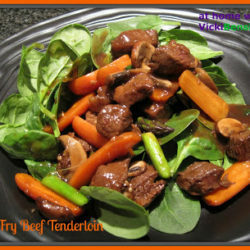 This sounds fabulous – a perfect addition to any meal! 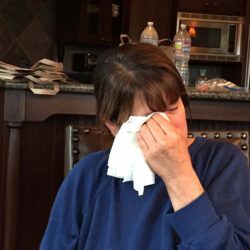 It was a nice change to our Thanksgiving meal and I was pleasantly surprised to see everyone have some this year vs. the cranberry sauce.